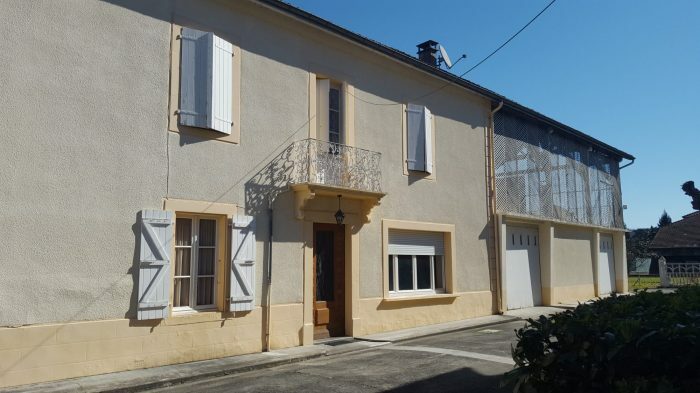 SECTEUR SALIES DU SALAT GRANDE MAISON ANCIENNE AVEC DE BEAUX VOLUMES. 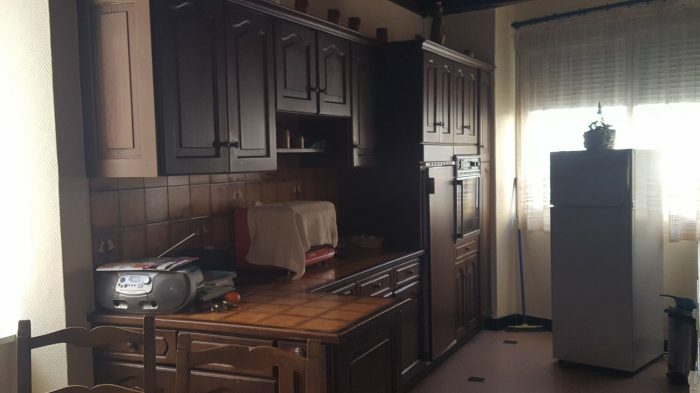 ELLE SE COMPOSE EN RDC D'UNE GRANDE CUISINE A VIVRE, D'UN SALON DE 32 M2, WC. 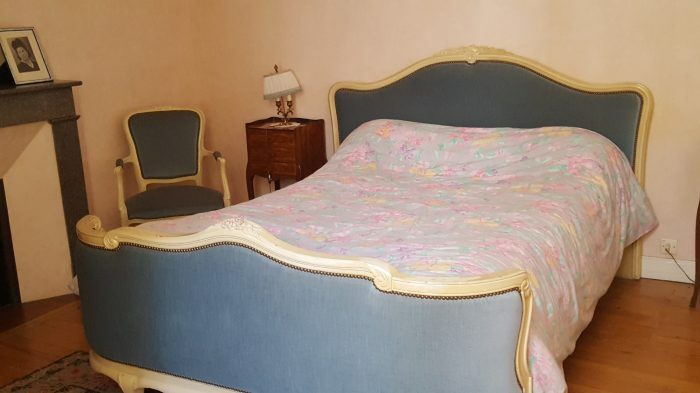 A L'ETAGE : TROIS CHAMBRES, UNE SALLE DE BAIN, WC, GRENIER DE 75 M2 A EXPLOITER. 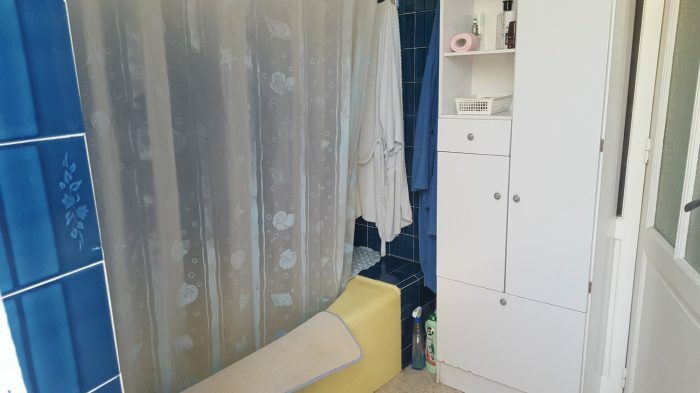 ATTENANTE A CELLE-CI UNE MAISON DE TYPE 3 A RENOVER COMPRENANT UNE CUISINE, UNE PIECE A VIVRE, DEUX CHAMBRES, UNE SALLE DE BAIN, UN WC AVEC DOUCHE. 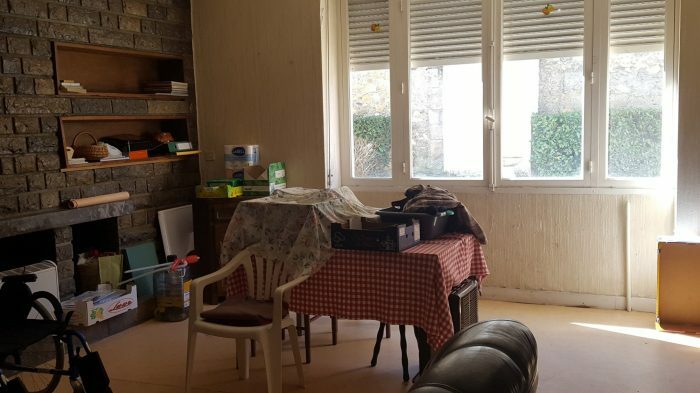 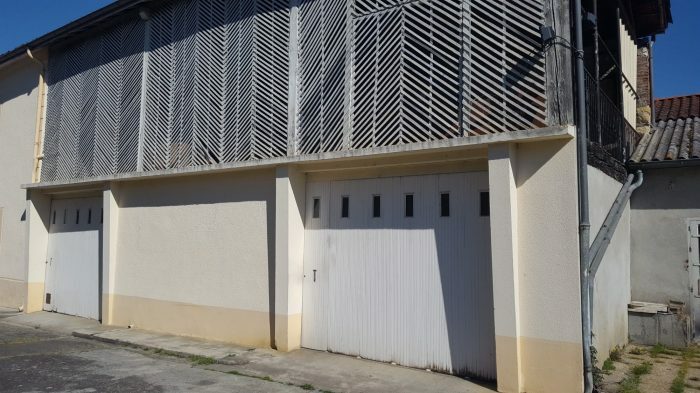 DEUX GARAGES DE 24 M2 ET 50 M2. 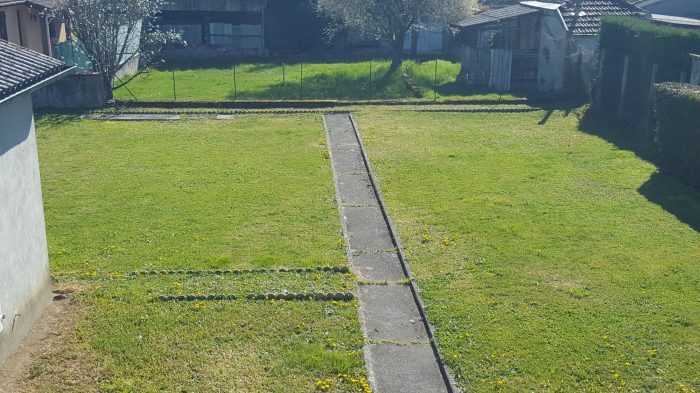 LE TOUT SUR UN JOLI JARDIN DE 1000 M2.